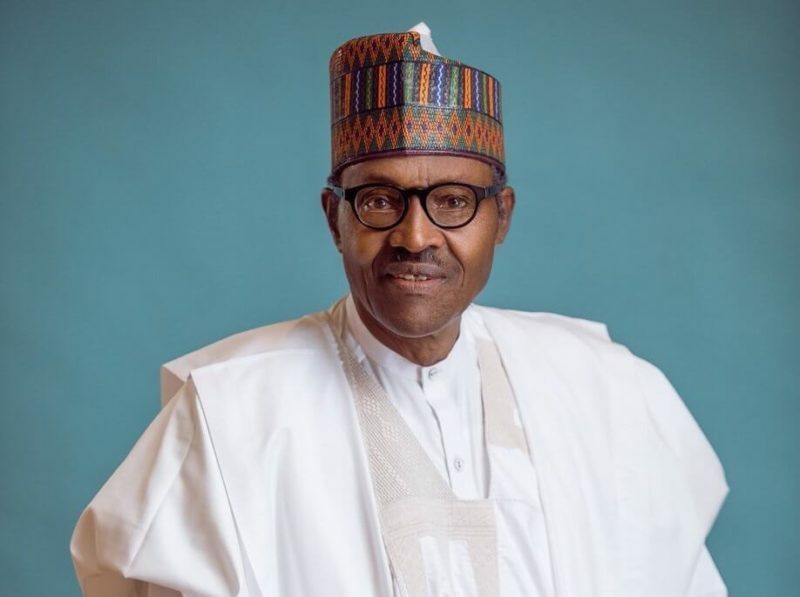 The Nigerian National Petroleum Corporation (NNPC) has announced that President Muhammadu Buhari will on Saturday, February 2 flag-off the spud-in of Kolmani River Well-II in Bauchi State. The Corporation confirmed the flag-off on their official Twitter page, stating that the spud-in of Kolmani River Well-II will open a new chapter in the quest for commercial hydrocarbon deposits in the nation’s inland basins. Spudding is described as the process of beginning to drill a well in the oil and gas industry by removing rock, dirt and other sedimentary materials with the drill bit. Recall that the Group Managing Director NNPC, Dr. Maikanti Baru, in 2017 while receiving delegations of the Nigerian Association of Petroleum Explorationists (NAPE) executives led by its President, Mr. Abidun Adesanya, in Abuja, expressed confidence that the aggressive exploration of the inland basins being driven by the corporation would soon yield success with hydrocarbon finds in commercial quantity. The NNPC said the spud-in of Kolmani River Well-II is however on track in respect of its 12 key Business Focus Areas (BUFA), and the vision of President Buhari to improve the status of oil and gas infrastructure through ensuring products availability to support national economic recovery and growth. #HappeningTomorrow: President @MBuhari will tomorrow flag-off the spud-in of Kolmani River Well-II, opening a new chapter in the quest for commercial hydrocarbon deposits in the nation's inland basins.